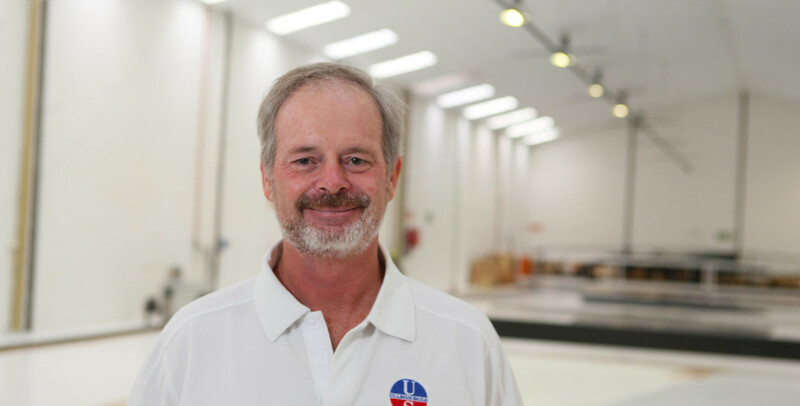 An expert in sail design and development classes, Bruce Hollis has nearly 40 years of experience in sailmaking, racing, sail design, and boat building. His resume includes work on the America’s Cup, development 18 Footer campaigns, a winning Sydney Hobart campaign, and many successful IRC/ORC race programs. 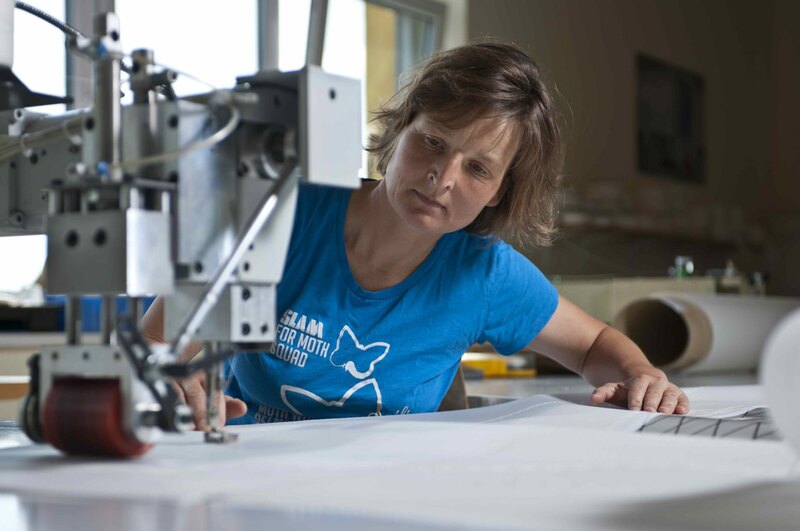 Bruce is a recognized leader in sailmaking in Australia and owns and operates the Ullman Sails loft in Sydney. 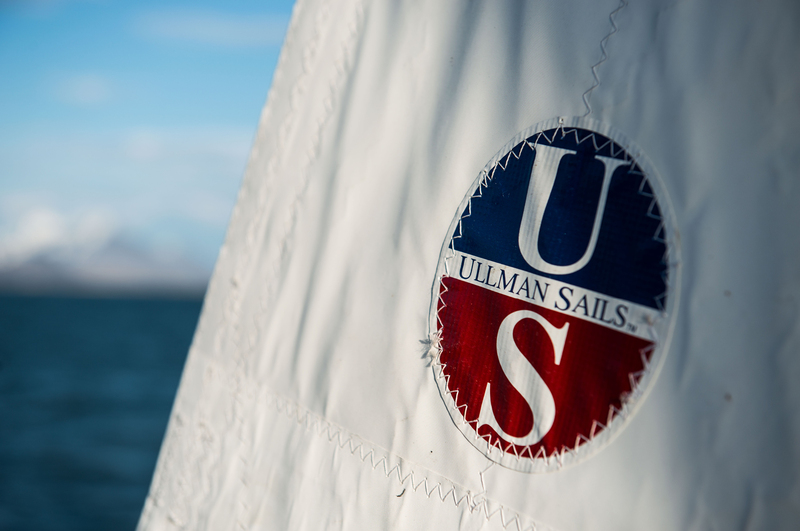 Bruce is a member of the Advanced Design Team for Ullman Sails, specializing in sports boat development and big boat sails.